The painting of internal walls is one of 10 training modules now offered to retail sales personnel by SAPMA. 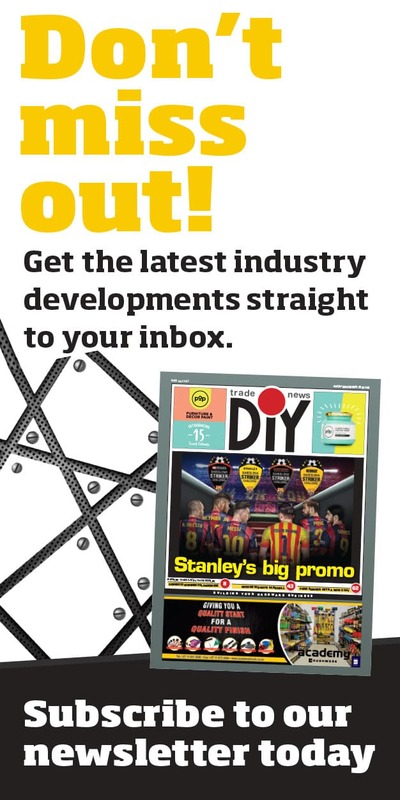 Deryck Spence, executive director of SAPMA, says research has shown that the sales volumes of retail outlets are directly proportional to the technical and application expertise among its sales personnel and their ability to offer professional advice to DIY consumers as well as smaller paint contractors. 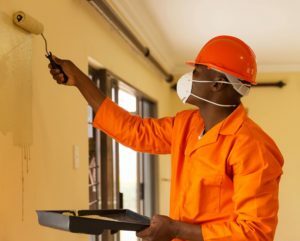 “Most paint retailers recognise the benefits that staff training can provide, but can be an immense logistical problem for national chains. Retailers also face loss of income while staff is away for training, as well as related travel and accommodation costs. SAPMA’s Retail Committee has therefore developed a special video online webinar training programme,” says Spence. “The online training will be open to all retailers, including non-SAPMA members, and can be downloaded from the SAPMA website. The individual retailers will purchase the use of the training video under licence for a year, affording the retailer the opportunity of training multiple staff members. After each module is viewed, the trainee must pass an on-line assessment of the lesson before being allowed to proceed to the next of a total of 10 modules. “Once the trainee has successfully completed the 10 modules, he or she must pass an overall assessment of the modules studied before SAPMA issues a Certificate of Competence. The training videos acquired under licence are not transferable to other parties,” explained Spence. 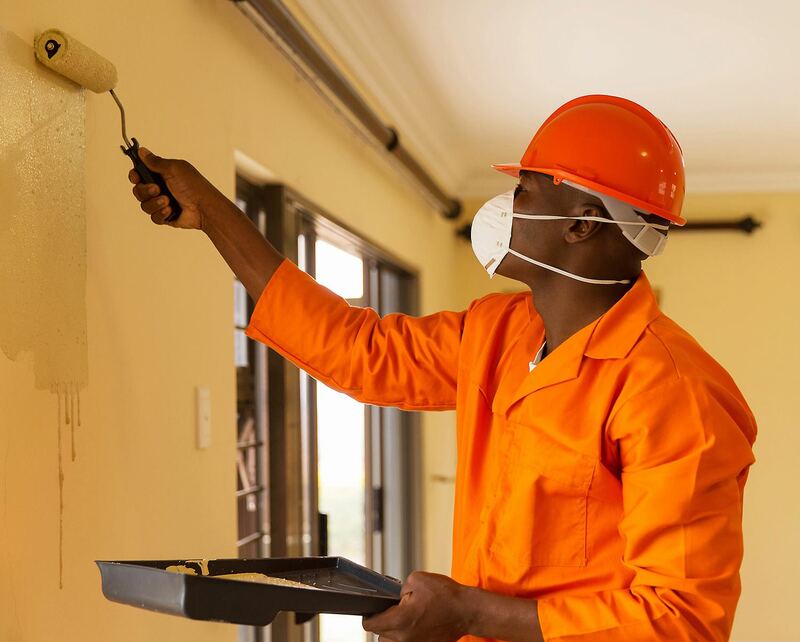 “The modules were formulated in collaboration with the Chemical Industries Education and Training Authority (CHIETA) and will be hosted and directed by experienced SAPMA trainer, Toni Stella, on behalf the SA Paint Industry Training Institute (SAPITI), the training arm of SAPMA. 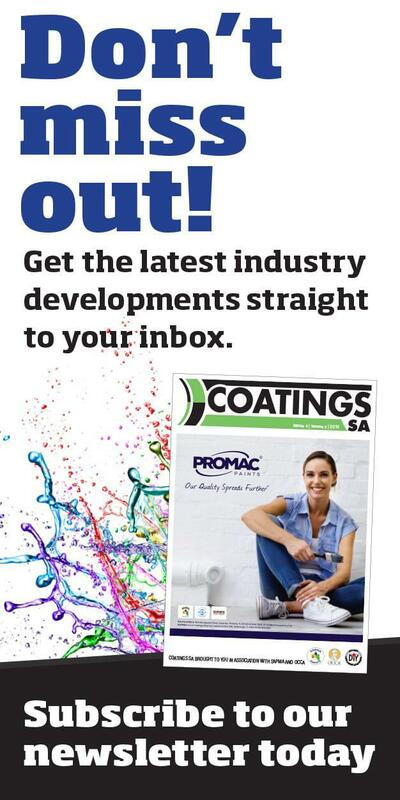 Registration for the first course is now open,” says Mandy Linossi, SAPMA’s Training Administrator, adding, “The subject matter of the course covers the use of correct painting systems, what materials and tools to be used, plus important health and safety advice.” For more information, www.sapma.org.za.